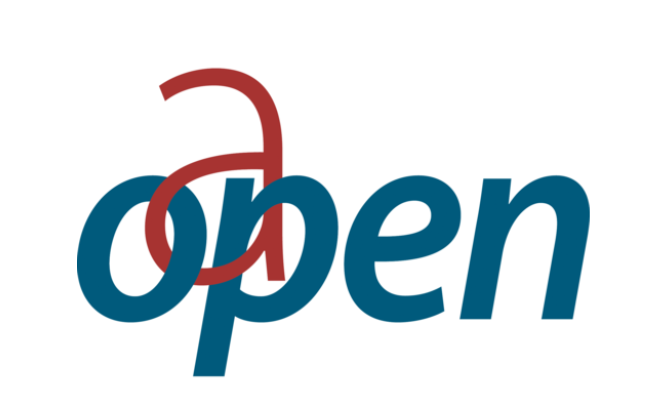 OAPEN provides a dedicated infrastructure to support the discoverability of OA books. OAPEN hosts OA titles from many academic book publishers (including all titles provided through KU) and collaborates with research funders through its deposit service (Wellcome, European Research Council, Austrian Science Fund, Swiss National Science Foundation). Currently over 5,000 OA titles are hosted on OAPEN, accounting for nearly half of all the titles available in the Directory of Open Access Books (DOAB). The OAPEN Library membership program is set up specifically for libraries and their institutions. Thanks to their membership contributions, member libraries make possible the vital work of OAPEN and DOAB for libraries, scholars and the general public, to provide free and unrestricted access, improve discovery, and preserve scholarly books. Consists of an institutional uploading service for OA books and chapters by researchers affiliated with the member institution. OAPEN members are entitled to enhanced metadata feeds for the entire OAPEN database, with full MARC21 records and other formats, enhanced with identifiers to link OA books to other (nonOA) editions (ISBN and OCLC control numbers). OAPEN members receive regular reports regarding the usage of OAPEN collections within their institution, and benchmark reports analysing usage of OA books and usage for their institution. Early access to reports tracking developments in the transition to Open Access, such as OA book publishers and models, licensing, policies, projects, and the growth of publications and usage. If your institution is in Norway, the US, Canada, Italy, France or the UK: we offer differential pricing for these regions. Please contact us to get your individual quote. If you would like to know more about KU Partners, don't hesitate to contact us! Our vision is a sustainable market where scholarly books and journals are freely accessible for each and every reader around the world.